Easy access. Courtesy lighting at entrance. Security cameras and lighting. 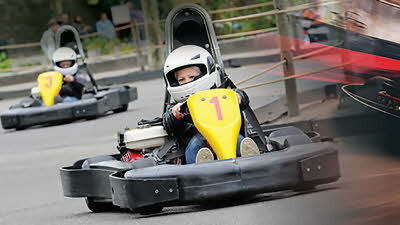 Rurally located yet within easy reach central Oxford. Local pub and good food nearby - Seven Stars PH 200 yards and Mole Inn 2 miles and Cockadoo Thai 1 mile. Join a journey around the world at Britain's oldest botanic garden and be transported to warmer climes on even the wettest and coldest of days. Soak in the picturesque surroundings of the encircling landscape as you experience all the awe-inspiring thrills of Hot Air Ballooning! 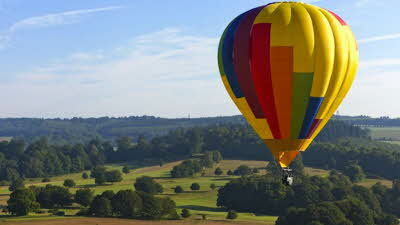 Ascending to staggering heights in the comfort of charming baskets, you'll have an experience like no other as you gently float across the sky with the wind as your guide. With over 20 beautiful venues situated across the nation, Scenes Above is by far the UK and Ireland's largest Hot Air Ballooning provider and is bound to have a stunning location near you! 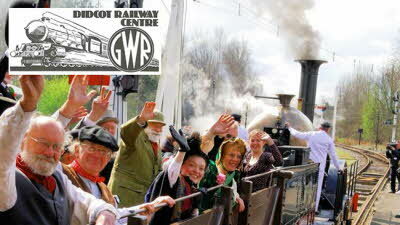 Recreating the golden age of the Great Western Railway with the unique collection of steam locomotives, carriages and wagons, get up close and personal with GWR steam engines, explore 180 years of railway history and visit the new exhibition . The Signalling Centre. Hot and cold food available. Stopped at 'Seven Stars' for directions, then found site easily. 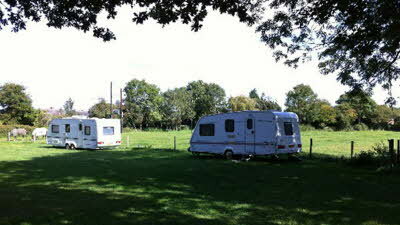 We have 4 berth single axle caravan and had no trouble getting onto site. Lovely walks and bridle paths around, 'Seven Stars' few minutes walk, good food and welcoming staff. Lots of wildlife in next field, we even saw a small deer. Hawks and buzzards around early mornings and of course rabbits. 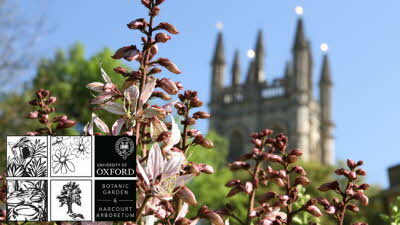 Short drive to lay-by or 15 minute walk for bus to Oxford. We also took the bus to Henley on Thames and had a great day there. Booked for 3 nights but stayed for 5. Will definitely return. Wonderfull little gem for a quiet and peaceful stay. As CL's go this is a little Gem and the pictures don't do it justice. Access is easy with the directions from the pub........DO NOT USE YOUR SATNAV.... Although some of the access road is unmade if you take it easy it is fine. The site is set on a very gently sloping meadow with 5 very generous grass pitches, to your front you have a large field with Horses to your rear is a bridle way ideal for dog walking. Ron, the owner, is quite simply wonderful and extremely helpful. Each pitch has its own 16a supply, there is a single drinking water tap in the middle of the site convenient for all 5 pitches with the chemical waste area at the far end of the site. I have stayed at 2 other sites in the area and on this site twice, I will be back !!!!!!!!! During my stay i was visited daily by a pair of row dear and several pheasants, so plenty of local wildlife. Lovely, quiet CL, very easy access and friendly owner Ron. 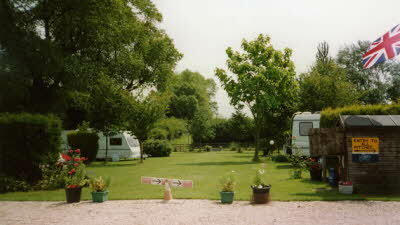 Situated in a great part of the country with easy access to Oxford and other local towns and villages. Good pubs,especially the local community run Seven Stars. Highly recommended CL. Nice spacious site. The setting is lovely. It's a real hideaway and I would expect it to be very quiet for most of the year. It's perfect for dog owners as there are endless flat walks from the site. The enormous village green is fabulous. Do call at the Seven Stars for the map as suggested (lots of space to park there whilst you go in). Finding the site would be tricky without a map - a breeze with.